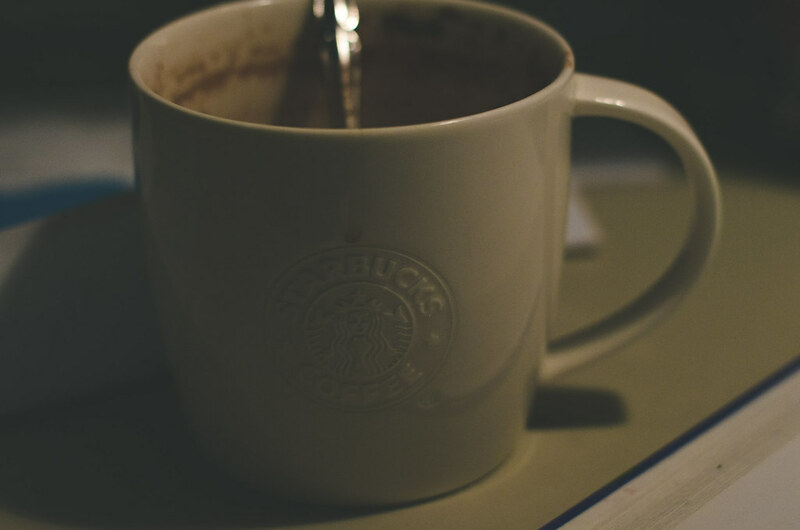 Silent Shadows: forgotten photos that now become relevant \\ the seemingly perfect mug. 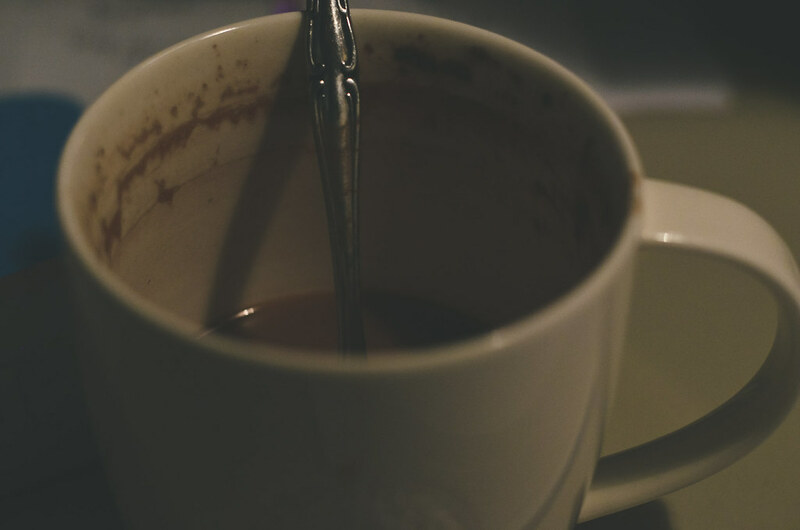 forgotten photos that now become relevant \\ the seemingly perfect mug. these photos are old. they aren't any photos like the ones i usually remember and come back to. i was editing old photos, just because that's fun for me to do, and i haven't had a lot of fun lately. mostly just stress. and back way into my archives, i found these two photos. they're not much of anything, not something i guess i'd even normally share. they're rather boring. but at the time, i thought i might experiment with them. probably would just sit on my computer, maybe upload to flickr, but not something i would ever care to share, being not much of anything, what words could i find to go with them? well, apparently a lot. there was a purpose for these two photos, i guess. hidden somewhere deep. they're just two photos of a mug. one of the outside, not really showing what's inside. it looks nice on the outside, perfect, really. only a blurred peep of what's inside. and then the next shot is of the mug, showing more of what's inside. a small amount of drink left, but up above, it's dirty. dark, and messy. and oh so true to life. or at least my life. ive shared this here before, but im one of those people who doesn't share much. blame it on me thinking no one cares about my problems, or being too embarrassed to share. either and both of those are true. im like that mug. I mask what I feel on the inside so that people don't see that mess, and only the outside. that problem belongs to me, they wouldn't really care to listen to the whole story, and honestly, its embarrassing for me to share. most of the time, people only really see what i want them to see. there are very few people who i would ever dream of telling anything, and they can bring it out if they tried even the slightest. which is why im not naming any names. but there are times when ive broken hard, and that mask starts coming down. no matter how hard i try, i can't get it back up. it takes time to do that. and my emotions aren't really very helpful. Aw, you're so sweet. Thank you so much for saying this.